There are few places where you can feel the power of the Tyrolean Alps and the nature as close as with the uninterrupted views of the breathtaking Wilder Kaiser and the imposing Kitzbüheler Horn. 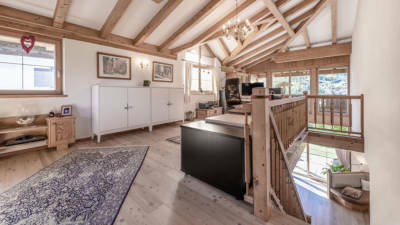 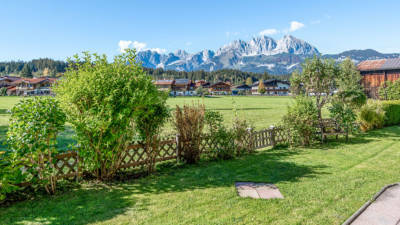 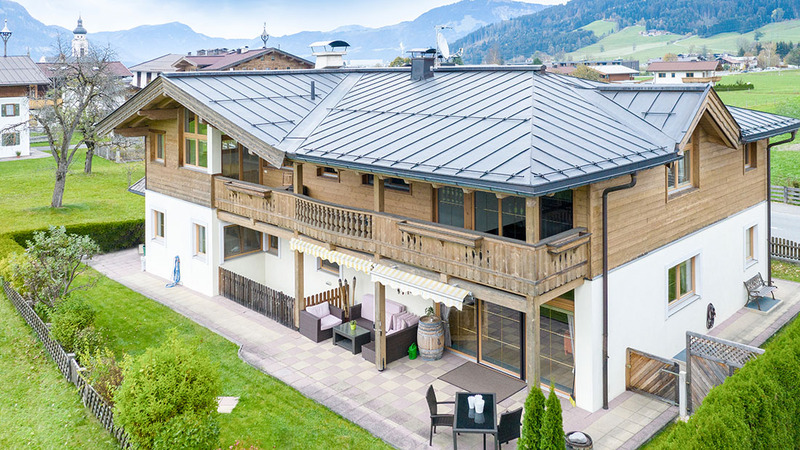 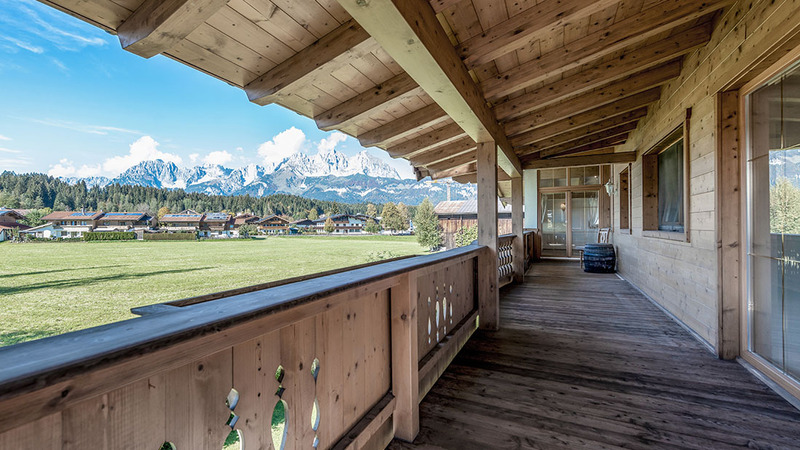 This property in the idyllic village of Oberndorf in the district of Kitzbühel was built with great attention to detail in a solid style. Elements from days gone by, natural wooden floors, high ceilings with loads of light and an openly constructed wooden roof truss give this property a special flair. It contains two residential units with their own access points that each extend over two floors.